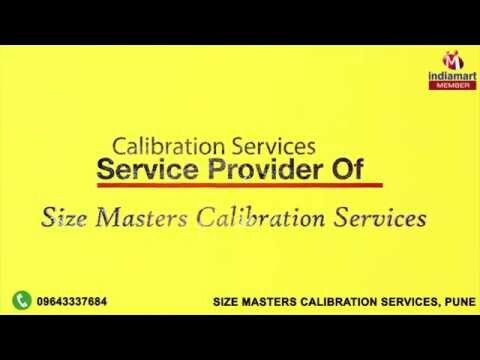 Welcome to Size Masters Calibration Services, established in the year 1999, we are one of the leading providers of the finest and a diverse range of Calibration Services. The offered range is made up of the finest Dimensional Measurement Calibration, Force Hardness Calibration and Electrotechnical Calibration, having a high demand in the market. The offered range for reasons of quality standardization, is made available in the market, following the guidelines of the industry and using the finest resources. In addition to this, the offered range is marked at the most reasonable rate possible. In addition, we work in the most ethical manner, to maintain our huge client base.